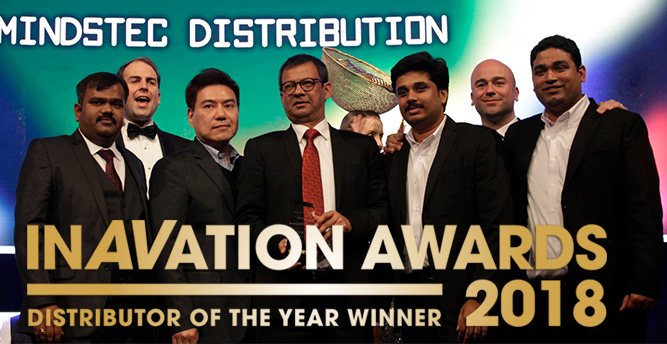 Innovative and interactive decorations and presentations are becoming more important in events nowadays to draw more awareness of visitors. 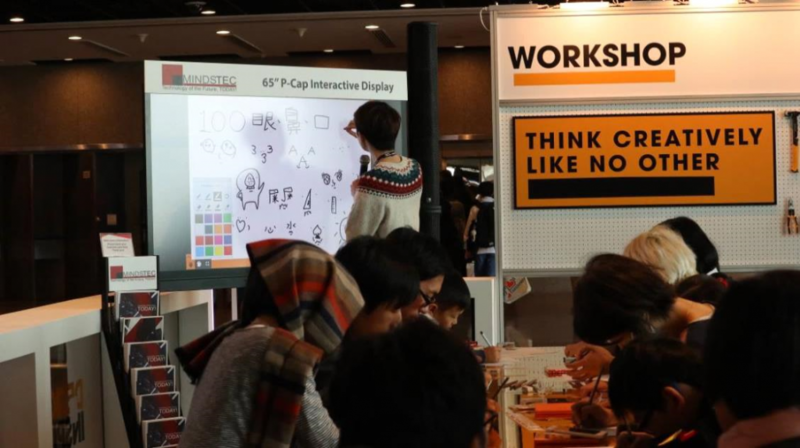 Mindstec was honored to be the dedicated Interactive Experience Partner of DesignInspire 2017, an international exhibition about creativity and design organized by HKTDC, on 7-9 Dec 2017 in Hong Kong. 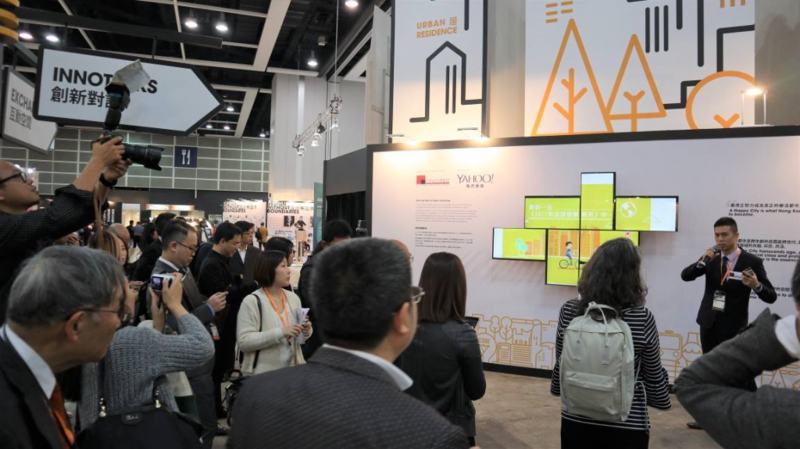 Mindstec showcased a variety of innovative solutions including 65” P-Cap Interactive Displays, 2×2 Video Wall and Irregular Video Wall for different applications in the expo, making the expo more interactive and impressive to visitors. 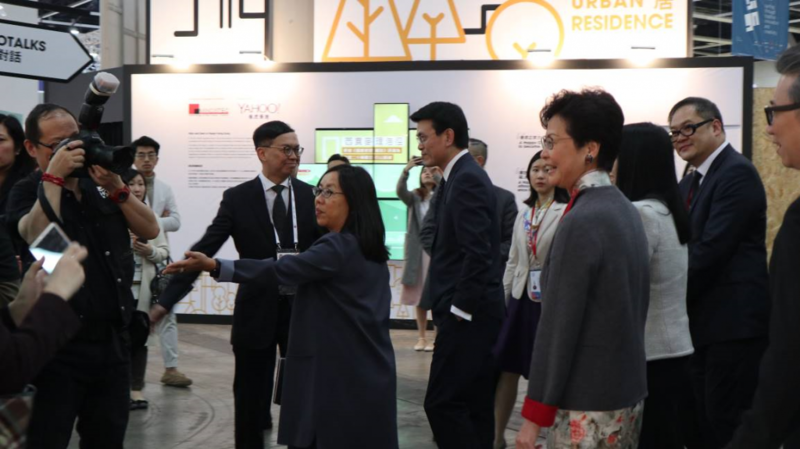 Mindstec was glad to see Carrie Lam, the Chief Executive of HKSAR in the expo and sincerely hope she can continue to support innovative technologies further. 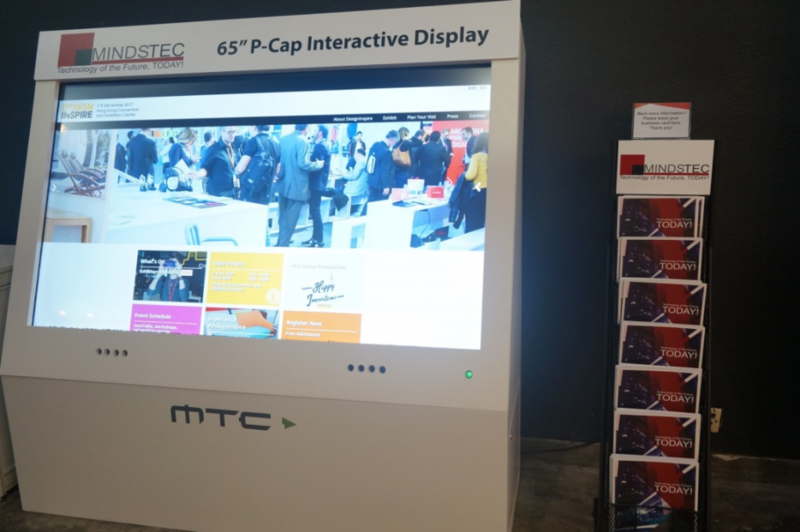 There were two MTC 65” Projected Capacitive Touch (P-Cap) Interactive Displays showcased in DesignInspire 2017. The P-Cap technology allows more accurate and flexible operation of the displays. One of them was used as an interactive touch display for browsing websites near the entrance. Visitors found it very useful for finding event information or browsing websites via the large touch display. Another one was used as a presentation tool for on-site workshops. Instructors used it with the configured T1V BYOD Collaboration Software, ThinkHub, for drawing, writing or interacting with participants, delivering messages effectively. For instance, the instructor of “Draw something, no working” Illustration and Character Design Workshop, Johnee Lau, drew on the ThinkHub’s digital canvas to let all participants see clearly what he was drawing. ThinkHub’s diverse options of pen color, pen thickness, eraser, plus the high performance of the display made it as smooth and vivid as a real canvas. 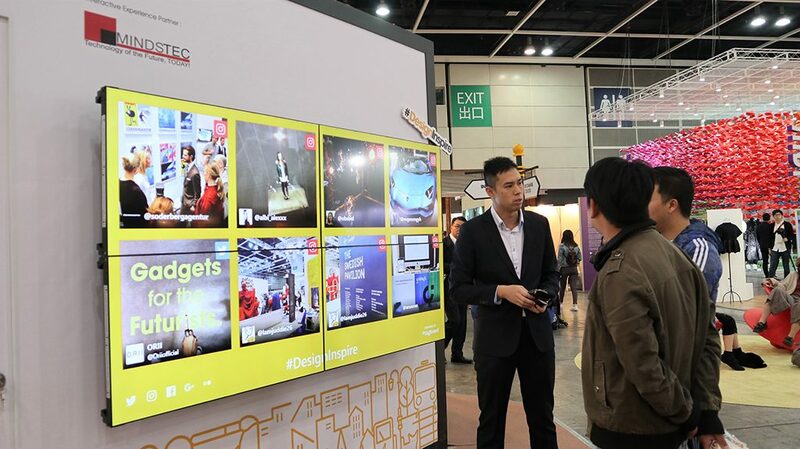 Mindstec also showcased a 2×2 Video Wall that showed instant and looping Instagram posts regarding DesignInspire 2017. Configuring with Datapath Fx4 Video Wall Controller, the video wall with narrow bezels was able to show a complete layout across 4 displays without distortion of the marginal texts or images. This interactive “Post Wall” successfully drew much attention from visitors. 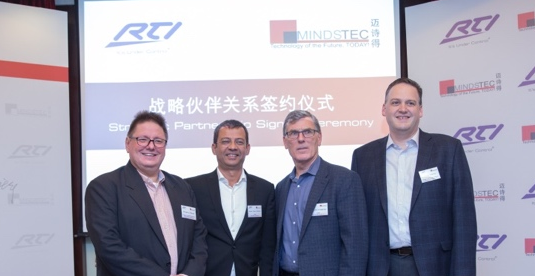 Last but not least, Mindstec set up an Irregular Video Wall that kept playing an animated video about “Hide & Seek of Happy Hong Kong”. 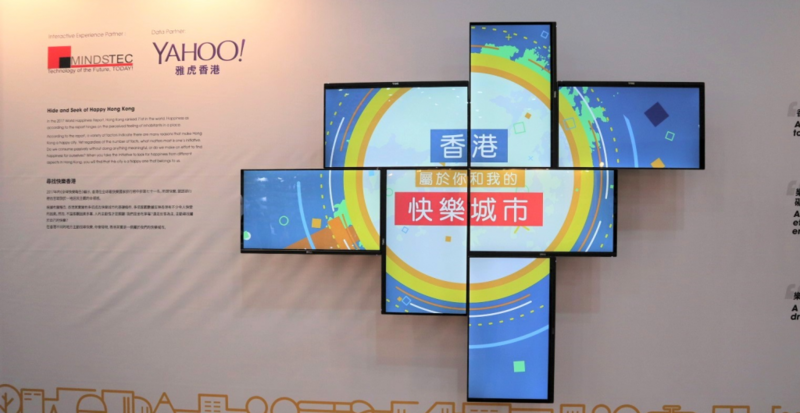 The exceptional video wall was formed by 7 displays in totally different orientations. 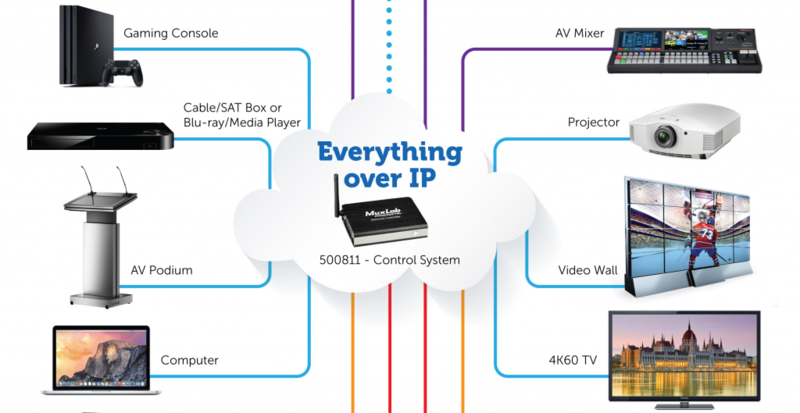 It was again all about the power of Datapath Fx4 Video Wall Controllers. 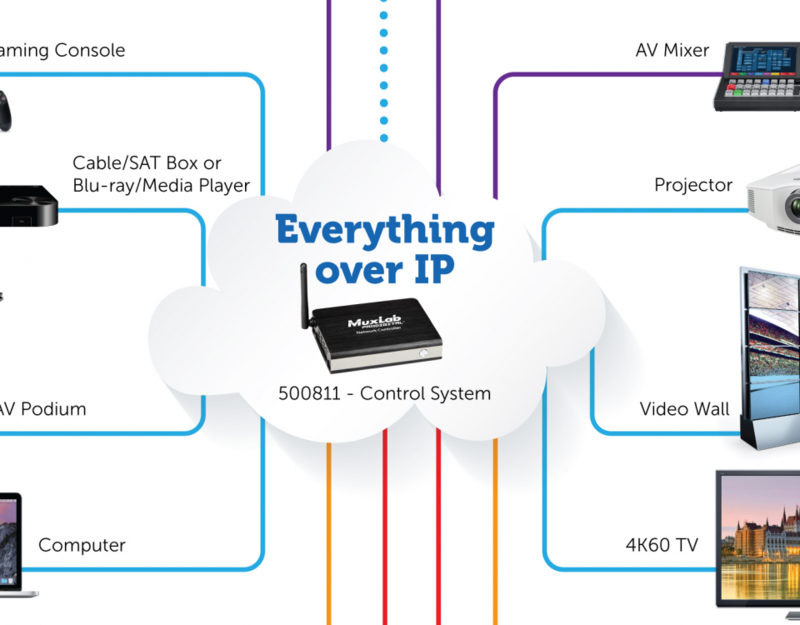 7 different videos or one complete video can be played across multiple displays. 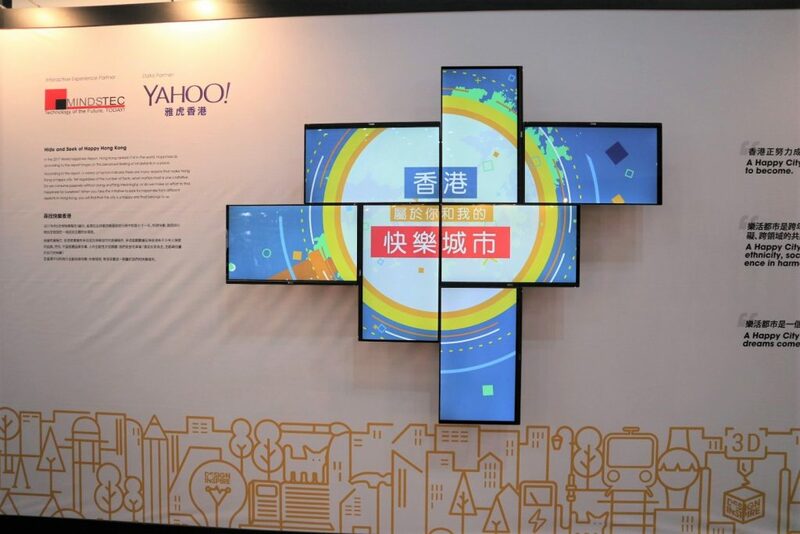 Such an innovative video wall helped draw visitors’ attention and offered more fun than ordinary video wall.